GoodGarbs is now offering Ad space for all of those who qualify! We have been getting tons of questions on features and how to advertise various brands on our site lately. Being that we have a number of audiences in different locations such as the UK, Canada, Japan and Australia to name a few, we would love to get your brand out there by just the click of a button. 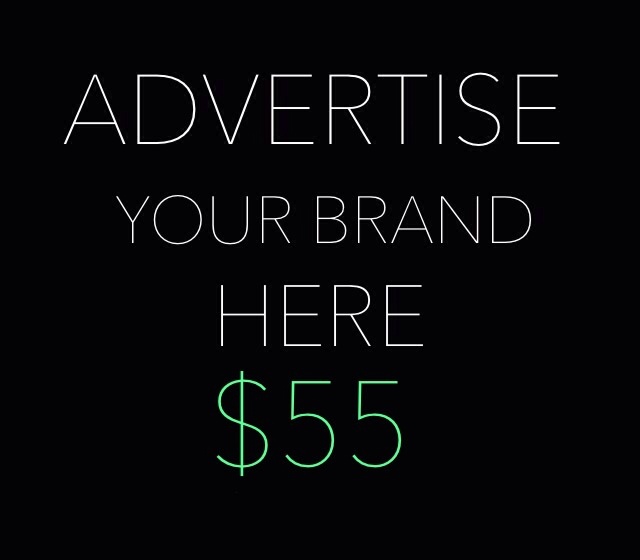 Advertising your brand on this site will give you a direct access click to your site along with the following. If you are interested, send an email to GoodGarbs@Gmail.com with the subject matter : JOIN IN, along with your brands mission for consideration.